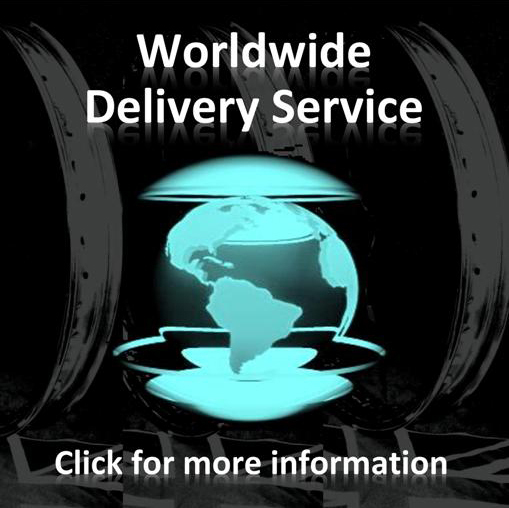 Devon Rim Company Ltd was established in 1990 as a manufacturer of Motory Cycle Wheel Rims and Spokes for both Classic and Custom motorcycles and quickly became renowned for its quality and attention to detail. 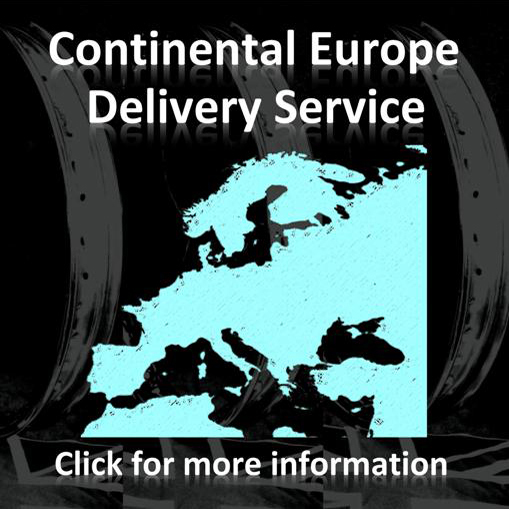 We have manufactured over 40,000 rims for customers on every continent in the world. We have a wide range of sizes available from WM1 X 16’’ to WM3 X 21’’ Rolled edge and 3.5'' x 15’’ to 10.5'' x 20’’ Drop centre. Our ‘WM’ Classic rolled edge rims are currently the only rims available that are the same profile as original Dunlop / Jones rims from the Classic period. Every rim is individually welded and hand made to original patterns. They are made in a different way to other products available and are easier to true because the joins are virtually undetectable. 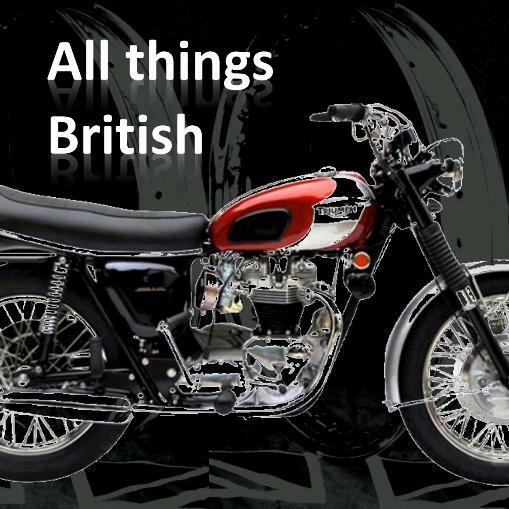 We DO NOT import cheap rims from Asia, finish them off in the UK then stamp them Made in England, ours are made from raw material right here in Devon so truly are 100% MADE IN ENGLAND. 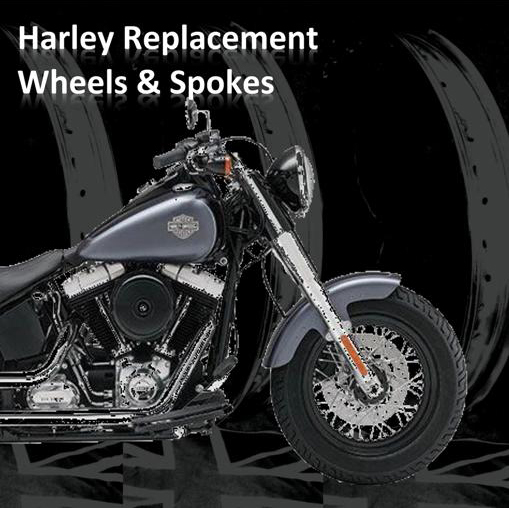 Our Harley Davidson OEM replacement Wheel Rims are also individually hand welded and rolled. Generally available as Mirror Stainless Steel that looks as good as Chrome but without the risk of rust. “Most people can not tell the difference”. These are made to original patterns for a perfect fit and are also 100% MADE IN ENGLAND. 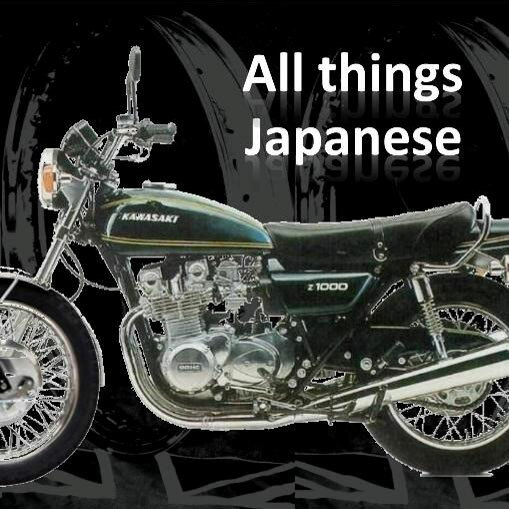 We can also engineer all our Wheel Rims to fit any hub so Custom Projects and Jap Cruisers can be accommodated by special order. 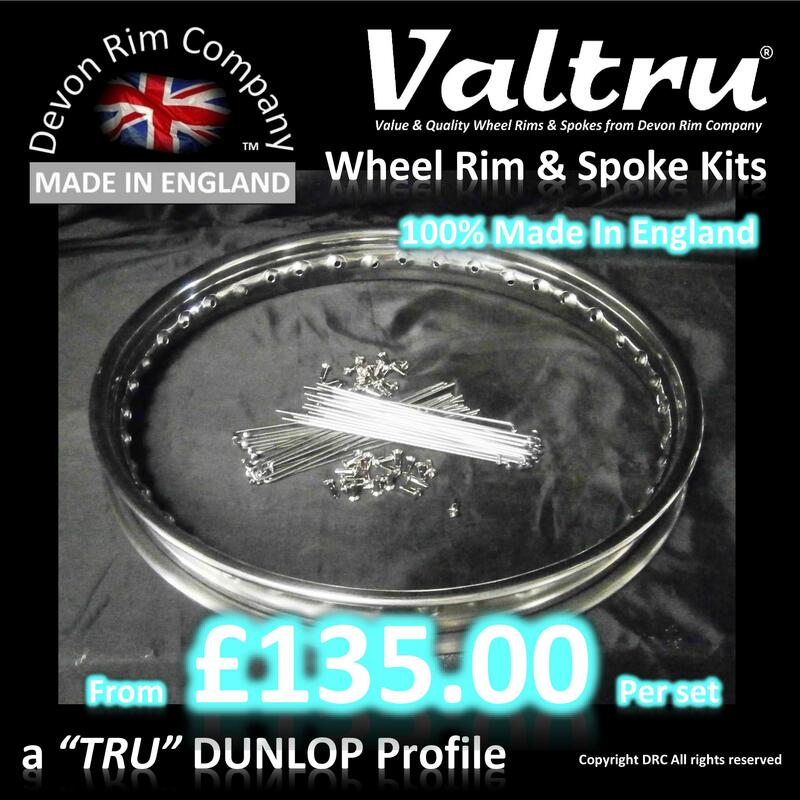 Many rims and spokes sets in stock for immediate delivery. Other are made to ''Special Order'' and usually delivered in 10 - 14 days. Please follow the links to the products you require. If you have any difficulties navigating this site or require any help please E-mail sales@devonrimcompany.com or Telephone (0044) 01769-581700 09:00 to 16:30 GMT Monday - Friday. We hope to hear from you soon, Thank you.